With its majestic columns and vast lobby decorated with fresh flowers and original works of art, this grand hotel gives the impression of quiet refinement. 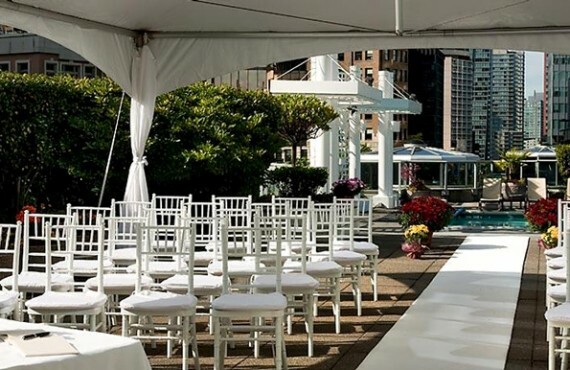 You will be charmed by the stunning views of the city and its harbour while enjoying its ideal location in downtown Vancouver. 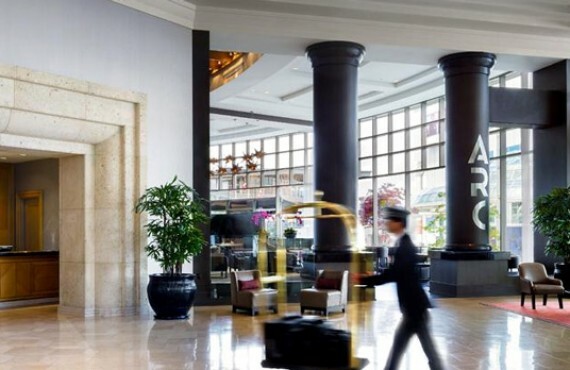 This 23-storey downtown Vancouver hotel situated on scenic Burrard Inlet is connected by a covered walkway to the Vancouver Convention and Exhibition Center, the cruise ship terminal, Canada Place and the Skytrain. 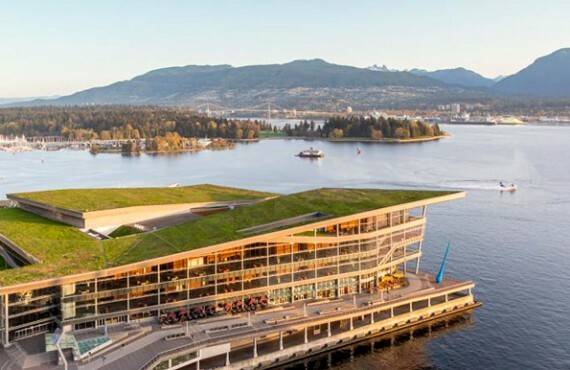 The Fairmont Waterfront boasts a large rooftop herb, vegetable and flower garden on the 3rd floor roof. 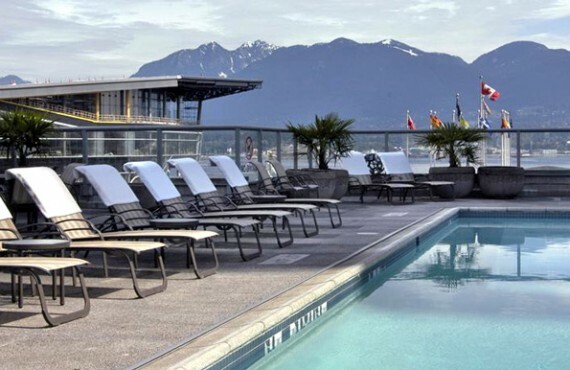 In addition to the garden, the 300 square metre rooftop terrace features a 15-metre swimming pool overlooking Stanley Park and the mountains. 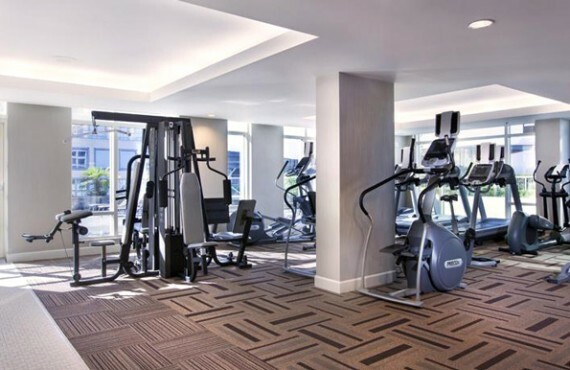 The hotel also has a whirlpool, steam rooms and a well-equipped fitness centre. In-room dining and a currency exchange service are available at any time of the day. 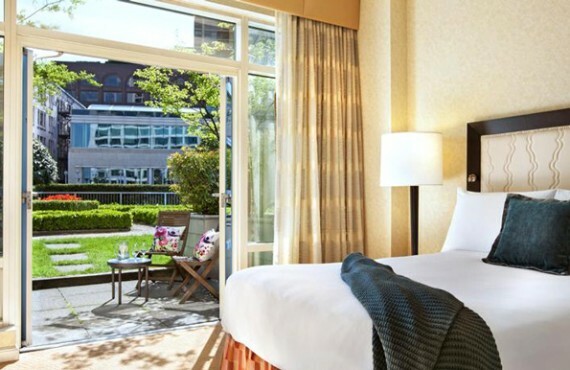 The hotel is just a block away from the Vancouver Seawall, a 19-kilometre paved waterfront path perfect for running, biking or rollerblading (guests are welcome to go for a run with a local running club which meets twice a week). Stanley Park, a vast 400 hectares of green space with tennis courts, beaches, hiking and biking trails, playgrounds and putting green, is 1.6 kilometres from the hotel. 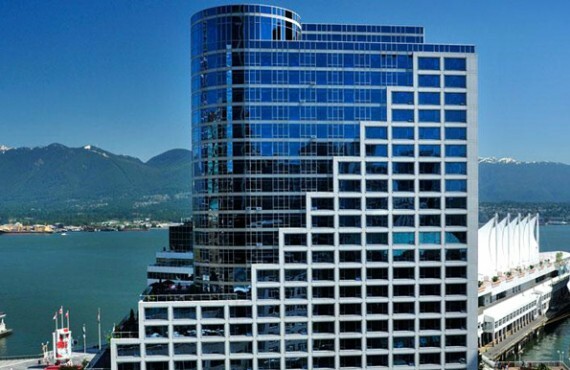 This superb glass and steel Vancouver hotel has 489 rooms. 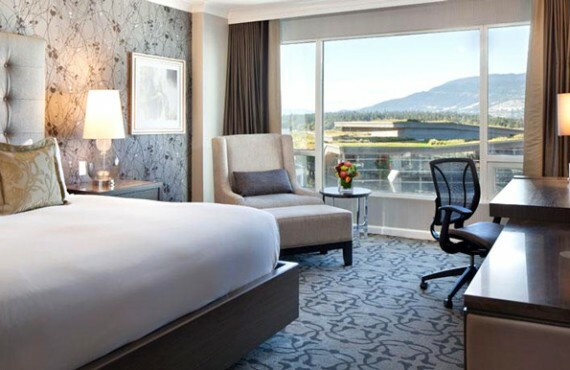 Floor-to-ceiling windows with sweeping views of the harbour, the mountains or the city skyline. Thirteen rooms are accessible for guests with special needs. This casual restaurant serves gourmet meals in an intimate atmosphere created by a fireplace and bird's eye maple panelling. 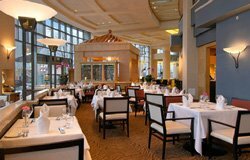 Guests can enjoy Asian-influenced Pacific Northwest cuisine while admiring stunning views of the harbour and Stanley Park through the floor-to-ceiling windows. The menu includes such specialties as baby spinach salad and shrimp saltimbocca with giant Alaskan scallops seasoned with herbs from the hotel garden. 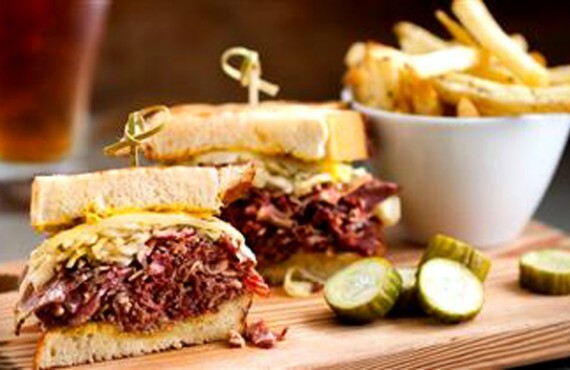 Serves breakfast, lunch and dinner including buffet and à la carte options. 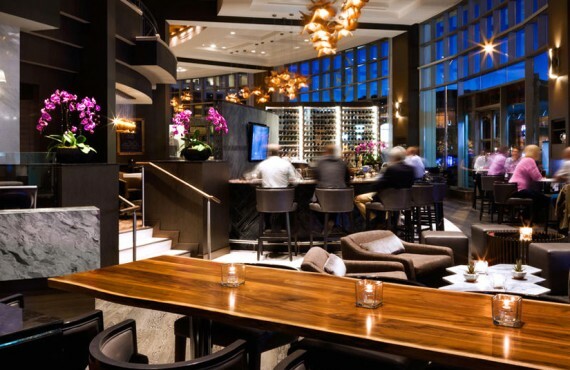 Lobby bar with excellent views of Vancouver Harbour serving light meals and snacks. Live piano music on weekends.